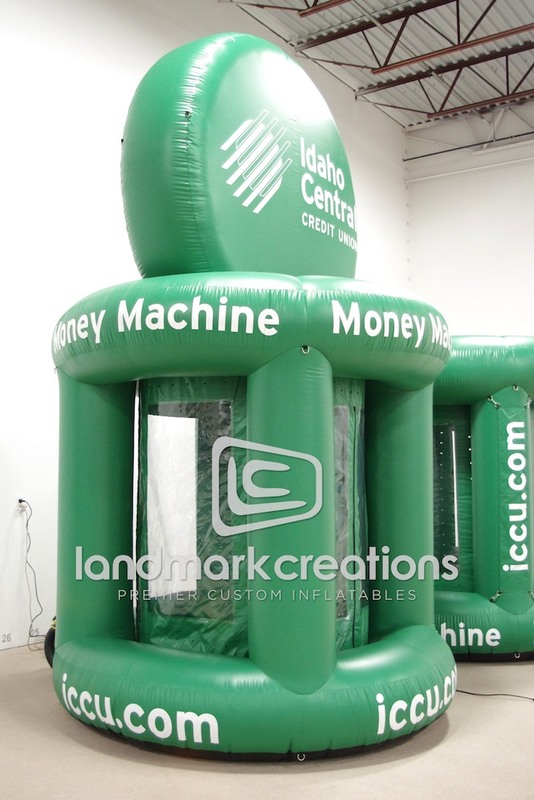 Custom designed inflatable money machines help banks, like Idaho Central Credit Union, engage with new customers while providing a fun experience. 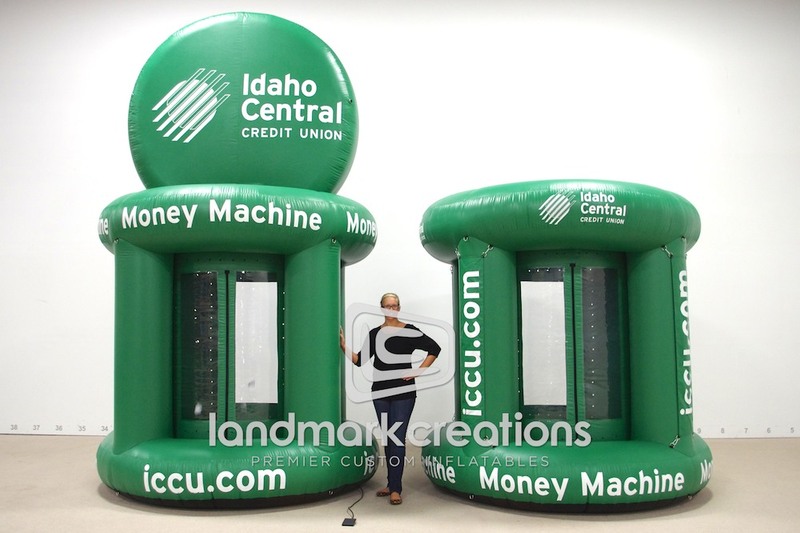 Pack DIMs: 24" x 16" x 24"
"People love the inflatable! It's been a great photo op for History Center guests."